Melbourne ‘urban farmer’ Thomas Paterson with his van. ANYONE with a van and a mattress can now earn a bit of cash on the side. By taking the mattress out when you're not using it, and renting the van out to strangers. Melbourne man Thomas Paterson earns between $10,000 and $12,000 a year from his van - which only cost him $9000 to begin with. 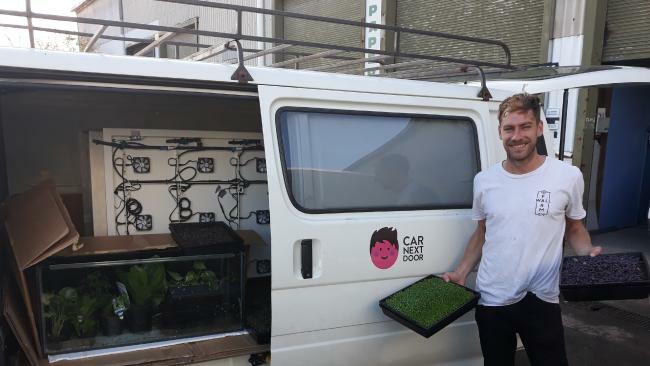 The 29-year-old "urban farmer", who works for a start-up that allows chefs to grow their own indoor produce, lists the van on car-sharing platform CarNextDoor when he's not using it to cart plants around. "I use it probably once or twice a week for work and the rest of the time it's generally available for people to borrow," he said. "Aside from that I'll use it more in the summer on the weekends to get away - throw a mattress in the back and go." Mr Paterson said he first started renting out his van about four years ago after receiving a flyer in the mail "saying I could rent out one of my neighbour's cars". "I looked into it and thought it was a great idea," he said. "I was umm-ing and ahh-ing at the time about getting a van, whether I could afford the upkeep. I thought if I could make a couple of hundred a week it would pay for itself eventually." The experiment "went really well" and the van soon ended up paying for itself. He now makes around $1000 a month - and has even bought himself a ute because "because the van was so busy". 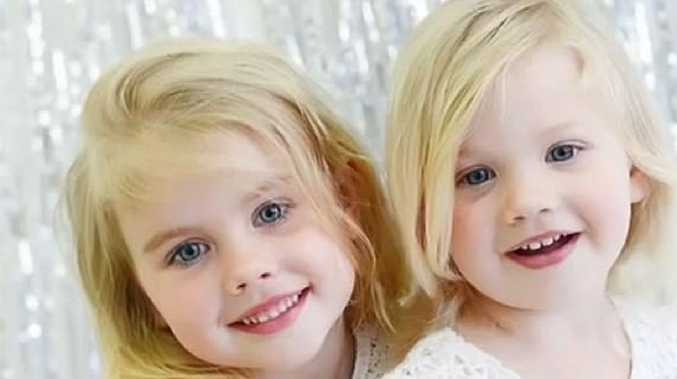 Mr Paterson said when he was working full-time it was "just a bit of pocket money" to help him pay the rent, but now he was working for a start-up he relied on the cash more. "It's fairly easy," he said. "I don't spend much time on it, to be honest. I check the van when I can. I know a lot of people do check after every booking but I just don't have the time." Most people use the van to move house or transport furniture. "I've had some people rent it to go away on a trip which is really cool, so I've got an awning for it now," he said. CarNextDoor says it has experienced rapid growth in the past 18 months, with the number of members signing up to borrow cars tripling to nearly 90,000. "We've doubled the number of trips booked through the platform," CarNextDoor chief executive Will Davies said. "There are 2000 trips booked each week now. The number of bookings per vehicle is also up by 40 per cent." The average person renting their car makes $3500 a year while some are making more than $10,000. The most popular vehicles are vans and utes. Mr Davies attributed the increased popularity to rising transport costs, which according to Australia's peak motoring organisation are rising at nearly twice the rate of inflation. The Australian Automobile Association's latest Transport Affordability Index showed typical households are now spending $600-$750 a year more on transport than they were a year ago. Between June 2017 and June 2017, the average cost for a city family rose 4.1 per cent, from $17,294 to $18,046, while the consumer price index increased by 2.1 per cent in the same period. "Transport is a significant and unavoidable cost for households and this report shows Australian motorists in every capital city and across every regional centre are facing increasing cost pressures from transport," AAA chief executive Michael Bradley said in a statement.